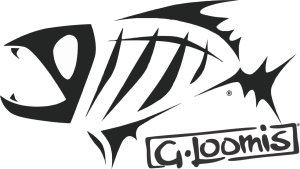 Niagara Sportfishing | Canada Fishing starting here! Niagara Sportfishing has something for everyone! The excellent steelhead, lake trout, brown trout, smallmouth bass and musky fishing on Lake Erie and the Niagara River are ideal for professional or amateur anglers. Lake Erie and the Niagara River are known around the world as prime destinations for world class fishing. If you're ready to catch a lot of fish, contact us! 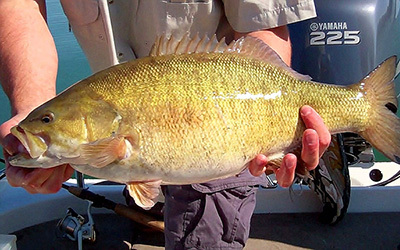 Lake Erie is the smallmouth capital of the world! 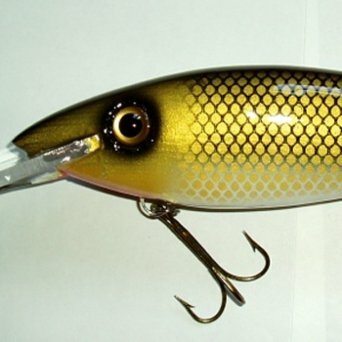 The main focus are the NY state Trophy season from ice out until late June for big numbers of prepawn smallmouth followed by the best topwater bite on the planet when the Ontario season opens late June early July. The fishing is great for numbers in the summer then turns back to trophy season from October on when fish start putting on the feed bag for the winter. 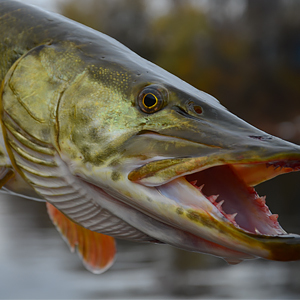 The Niagara River and Lake Erie are home to a tremendous musky fishery. 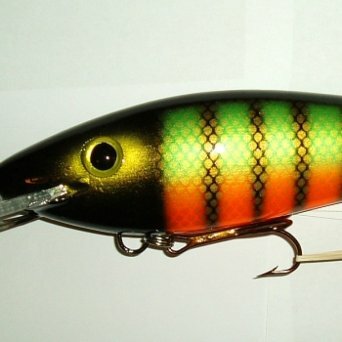 Using Frank’s handmade Franky Baits, learn the technique of grinding that is so successful on the Niagara River. The Niagara River and Lake Ontario are home to world class trout fisheries that lasts all winter long starting in November. 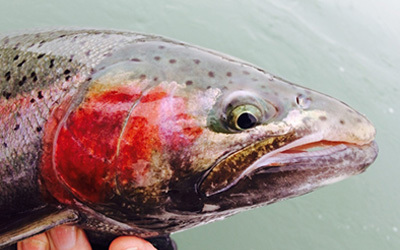 The river is teaming with acrobatic rainbow trout and the famous Niagara Bar at the mouth of Lake Ontario holds one of the best Lake trout fisheries in the world! 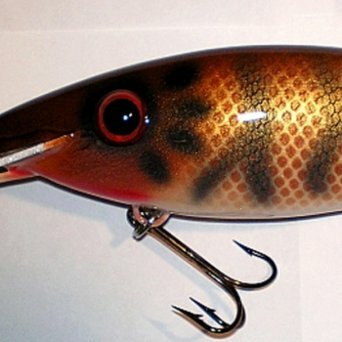 Lake trout season opens December 1. There is always a good shot at bonus brown trout as well! Fully equipped Ranger 620VS Fisherman including a Yamaha 225 hp 4-stroke outboard motor, up to date Lowrance electronics and a Minn Kota Terrova 101 lb thrust trolling motor. 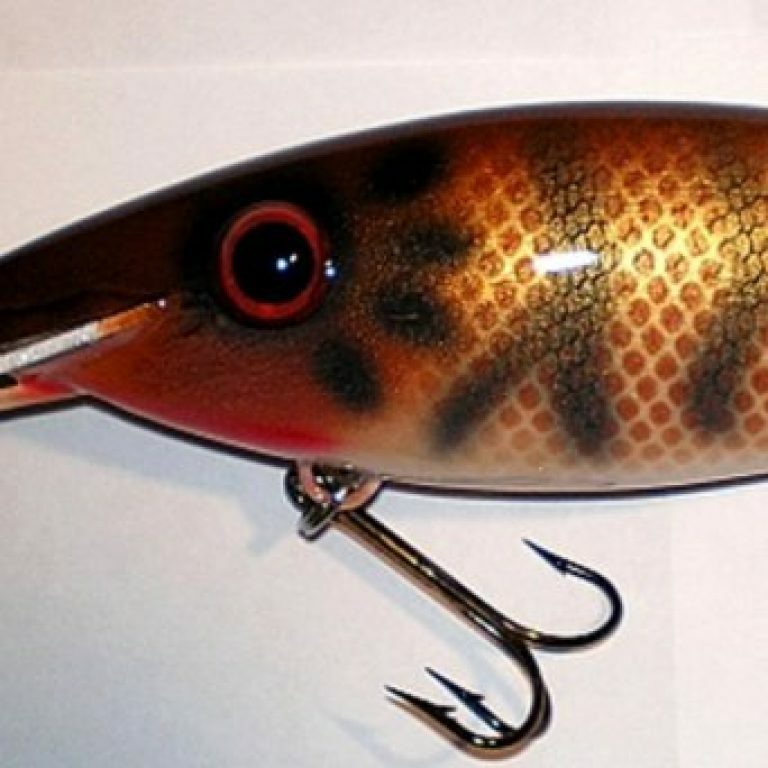 Call (905) 788-9384 to order individually hand crafted musky baits! 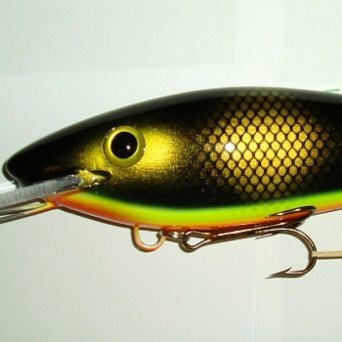 Please note, I do not keep an inventory, each bait is made to order.